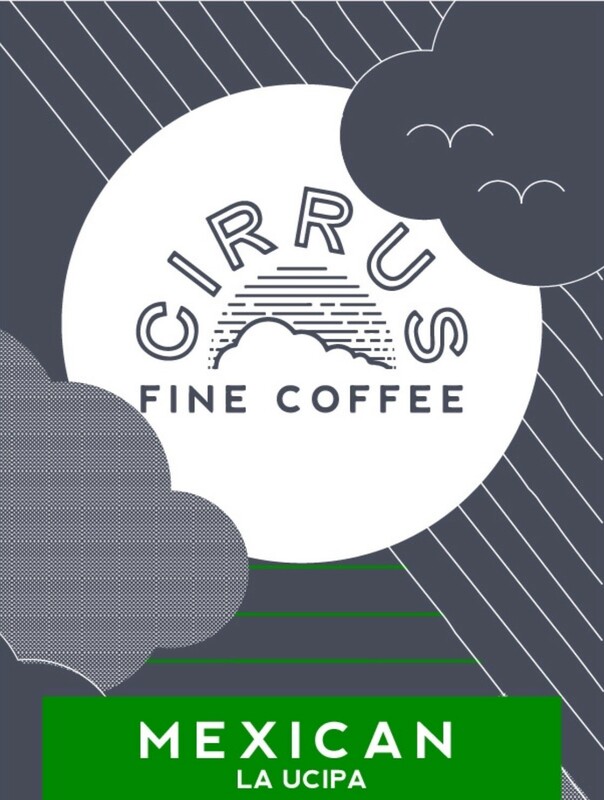 Sirocco is a beautifully balanced coffee and one of our favourites at Cirrus Fine Coffee. It has a smooth silky texture as a black or milk coffee with a juicy acidity that contrasts the subtle chocolate notes. We roast both these coffees acidity levels to have an elegant, clean finish which makes Sirrocco a great choice any time of the day.